1. It has been widely accepted that 216 species of owls exist today, and of these 216 species, 18 belong to the Barn Owl family and 198 belong to the typical owl family. Which common type of Owls are you familiar with? 2. Fun Facts about Owls. Which facts are you familiar with? 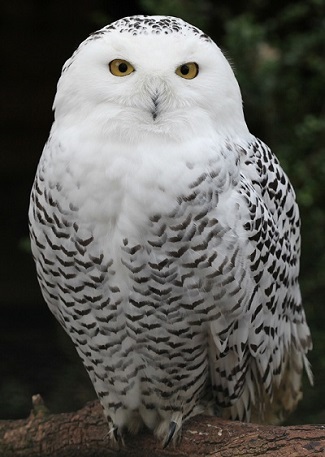 Female owls are larger and heavier than the males of their species. Owls can twist their necks to turn their heads about 270 degrees (about ¾ of a full circle) without moving their shoulders. Owl feathers are velvety thick and soft, absorbing a lot of the sound of their flight. Most owls don't make their own nest. They usually nest in a tree cavity or in an old crow, raven, or hawk nest. Owls can see in the daytime. Their pupils don't get as small as ours in bright light, so to block out the extra light, they often close their eyes half-way or more. Owl stomach juices can't dissolve bones, fur, feathers, or teeth. If these parts got into the intestines and splintered, the owl could die. Owls have four toes-three in front and one behind. 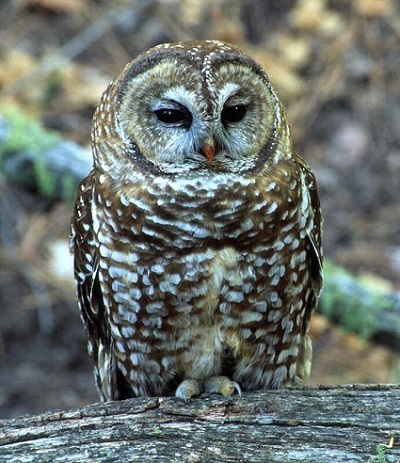 But one of an owl's front toes is opposable, like our thumb. When owls close their eyes half way, they block out the sky and some of the sunlight, but can still see the ground below perfectly. 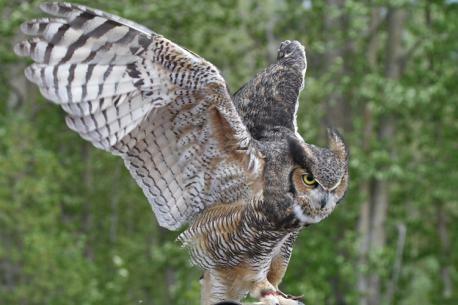 Some owls migrate every year, and some stay in the same area all year. 3. Do you like these birds of prey (ones that are listed in question #1)? 4. 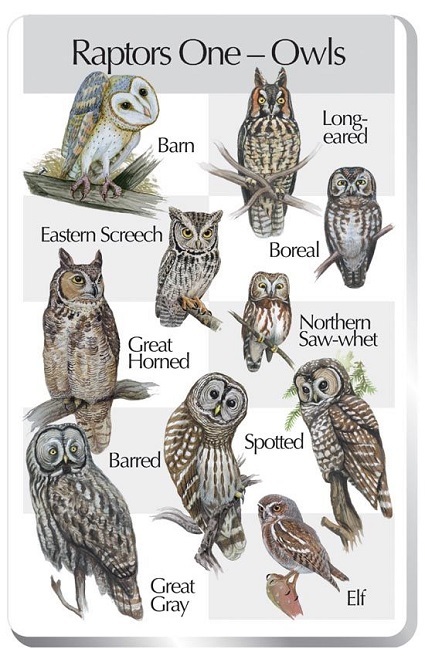 Have you seen any of these owl species in the area where you live (ones that are listed in question #1)?